New project ahead? Congratulations! Now, you only have to choose the right methodology to implement and everything is set. Or is it? The world of project management is broad to the extreme and the list of its potential methodologies is practically endless. Which one to choose? Which one is right for your project? The answer to that, my friend, is essential for the future success of the mentioned project. Thus you must choose wisely, taking into account every single aspect of the project. Starting from its nature, goals, and objectives all the way to every possible risk that may occur during the process. To make your project management more effective and efficient, this first step you take must be on a solid ground. If you are so confident to think that simply trying to google project management methodology will help, then be our guest and knock yourself out with almost 70 million results. But, if you are open to every good and solid advice there is. 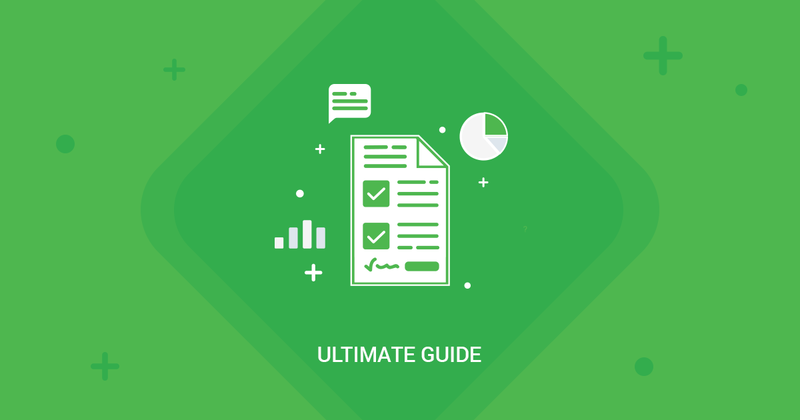 This is the place where you will find the best 5 Project Management Methods you should consider in future. The trouble with defining a Project management itself is that it does not reside in any specific domain or a field. It is universal – it was in 1969 when Project Management Institute was founded as much as it was when implemented during the construction of pyramids in Egypt some thousands of years ago. 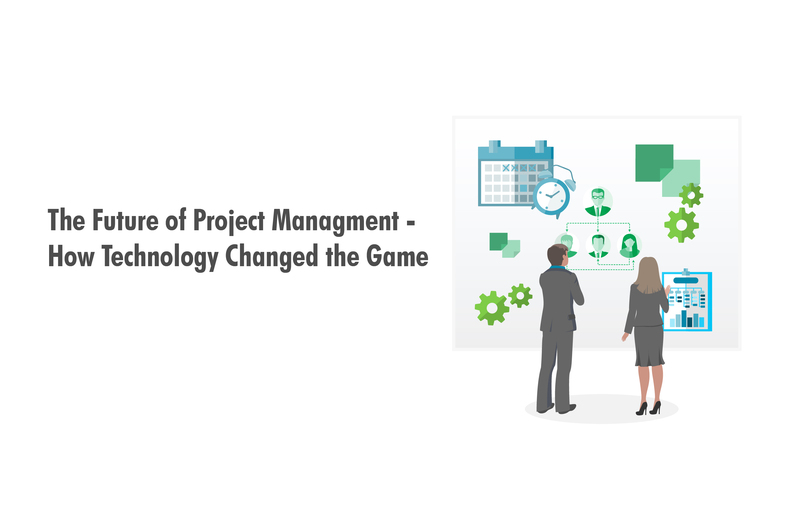 What always stays unchangeable is that its basic concept, no matter the size of the activities, is that every single project requires project management. To put it mildly, project management is unavoidable and indispensable. It was there since forever and will outlive all of us. The faster you reconcile with that fact, the faster you’ll reach your first milestone in PM craft. The reason we are telling you all that is so you will never ever discard traditional tools and methods, no matter how seductive and attractive new ones are. You can blend or you can jumble the new ones with the old ones. But do not underestimate the power of methods invented by the men who had no sophisticated technology support. Nothing but their minds. Remember that. Mind over technology is new Mind over matter. Ok, now that we have that clear, we can concentrate on making you a better project manager. With a little of your attention and some skills – maybe even the best one there is. His majesty, the PMBOK Method, Project Management Body of Knowledge. The first edition of this guide was published back in 1996. Some experts still debate whether is legit to call PMBOK a genuine PM methodology, but many companies do not hesitate to use it for managing project. And among them, very big companies, mind you. Deutsche Telekom in Germany and worldwide, for example. We’ll set the record straight at the very beginning. What PMBOK means and how to use it in your work? When we said “use PMBOK”, what we meant by that is using the standards rooted by PMBOK. The processes and concepts described in it are today applied and combined with many methods. Methods such as Agile or Prince 2. Why the hell they are mentioning it at all if it’s not even a method? 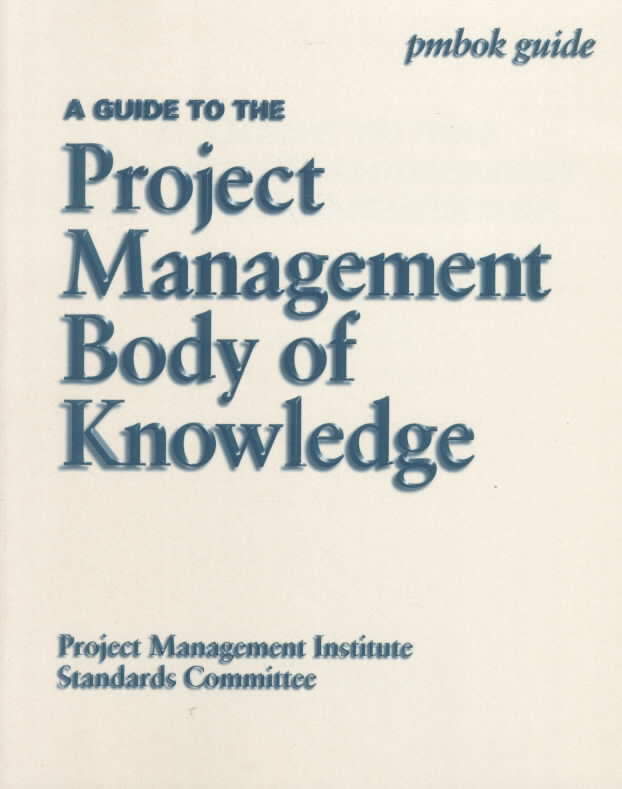 Well, the truth is that PMBOK’s practice, or better said recommendation, of breaking down a project into five process groups: initiating, planning, executing, controlling, and closing – apparently still holds some magic in it. So try it, for the old times’ sake as well as for PMBOK standards and conventions, with a huge worldwide consensus-based exercise updated every few years. a. Set the vision of what is to be accomplished. b. Establish the total scope of the project. d. Track, review and regulate the progress and performance of the project. f. Go and celebrate. If not, go and do better next time. The meaning of the word agile itself is “being able to move quickly and easily”. If you have at least some experience in PM, you’ll know way too well that this definition goes against everything you can experience while working on a project. No matter what obstacles you and your team find on the way, the customer always expects quality. On time and on budget. If he doesn’t get those from you, well, there is a lot of fish in the sea. So, get your acts together, and let’s overpower this method. Keywords for the Agile method are constant iteration and collaboration. All in order to better answer a customer’s needs. To do so, you’ll need to divide the project into several stages while maintaining a constant collaboration with stakeholders, improving unendingly at every stage. The first step within this method is to be fully informed of what the customer actually wants. Key questions at this point are how the product/service will be used and what problem it will solve. Once you clear the air about that between you and the customer, the work begins. As you probably know, long days and even longer nights are ahead. Prepare yourself for lots of planning, executing, and evaluating. Never stop nurturing, not for even one moment, that fragile connection of continuous collaboration among team members and with project stakeholders. Agile has some more tools for you. Its short development cycles, conveniently called sprints, are created to fully focus on continuous improvement in a product or service development. No wonder that the first of its key principles is that customer satisfaction is always the highest priority; achieved through rapid and continuous delivery. The rest of its 12 main principles is oriented towards people, communications, the product, and flexibility. • Product vision – What the product is? Today, the Agile methodology includes in itself other frameworks for implementing its values. Now almost independent methods like Scrum, Kanban, Extreme Programming, and Adaptive Project Framework all arisen beneath the Agile wings. We found the last one particularly interested. And, now you’ll see why. An adaptive project framework is an approach to quick adaptation during project’s piloting through sometimes erratic, but mostly unstable business environment. Changing business goals while acclimating to new circumstances is lifesaving. APF was created by Robert K. Wysocki, a Senior Consultant with Cutter Consortium’s Agile Product & Project Management Practice. According to this PM veteran, there are three techniques in management, or better said three paths: Traditional, which is linear and incremental, Agile, iterative and adaptive, and Extreme one (more about this one lays ahead, just keep on reading). According to Wysocki in every project must be included a certain amount of uncertainty. It is only logical to count on the prediction that they will extend far beyond the requirements. One must be prepared. Now, all these components can vary from project to project, as well from client to client. APF adverts you in all times to be prepared and quickly adapt the project course giving any gap there might be in a perfect fit between components, between effort and approach. According to him, projects that follow the Adaptive Framework deliver projects faster, cheaper, with higher quality and better business value. He goes so far as to state that his approach delivers successful projects every single time without fail. Ok, ok. We know. Sounds like a utopia at its best. But, don’t be so poor-spirited and have some faith. There are still companies (read: clients) that appreciate some solid planning and a first instinct. When you come across that kind of specie, stick to Waterfall method. Nobody knows who the author of it is. It could easily be nobody as its linear fashion can be claimed by the very nature of doing things right. Work the task in order and they will lead you to a final deliverable. Do not start another task until the previous isn’t finished. It is as simple as that. A connected sequence of items adds up to the overall deliverable. The catch is to have every step carefully planned and laid out in the proper sequence. As every change threatens to perplex Waterfall order and reschedule its closing – it is best to stick to it when the final product is something tangible (buildings, electronic equipment…) that should/could be replicated in the future. If you like the sound of rigid timelines and strict requirements, this is your thing. So, you did not find yourself at all in a previous method? Well, we guess that you or your industry must be very young to depend so much on market whimsy. Or not. Times are crazy, we’ll give you that. Extreme times call for extreme measures. Here is our solution for you. Extreme PM is l’enfant terrible of this industry. It’s the least structured and most creative one and always accompanied by the uncertainty and complexity. As its rate is extremely high within this kind of project, xPM is usually exploring a territory where another man (or woman for that matter) never set foot. Looking for goals and solutions at impossible places often leads to high failure rates. But, also to unexpected success. xPM is mostly related to innovative and groundbreaking targets or life or death situations (metaphorically speaking). Not much to say about this one. Only to inform you that there is a solution when you don’t find a remedy in traditional and not so traditional methods. You can always try out your luck and guts. • No guaranties. For anything. Risk, after all, can bring significant reward. As basic/traditional methods have relatively static risk management models (however, this is changing in the last couple of years, no wonder looking at the instability of economics), xPM came as a fresh breeze of air. We tried to single out most striking and efficient methods in Project Management. The entire list is pretty long (and in some cases a pure waste of time). 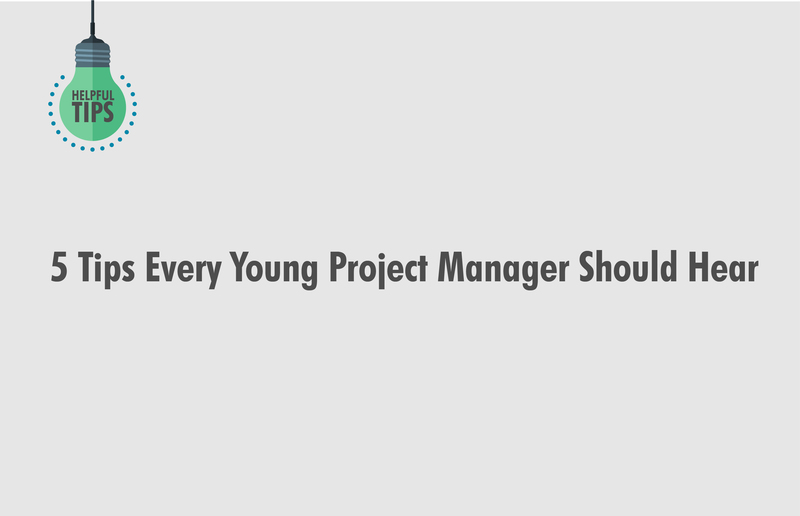 If you are a young and somewhat green project manager, it will take time to know how to choose the right method for the project. There is no personal style or favorite one, each project demands your full attention, recognition and appropriate reaction. But, some things are certain. If you try your best, keep your ears and mind open and if you look at every stumbling block as a challenge (or a new level in a video game), sky is the limit. And for the rest of you, consider this blog a memory refresher! 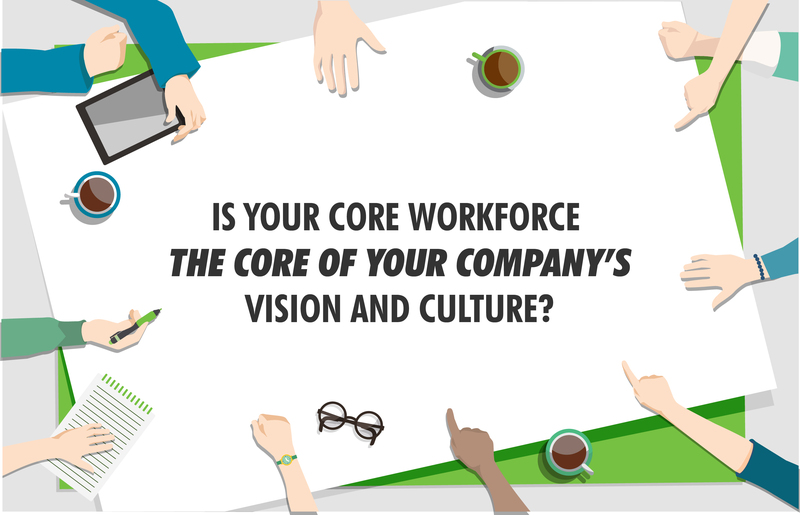 Is Your Core Workforce at the Core of Your Company’s Vision and Culture?